This is not Calvin Goddard. 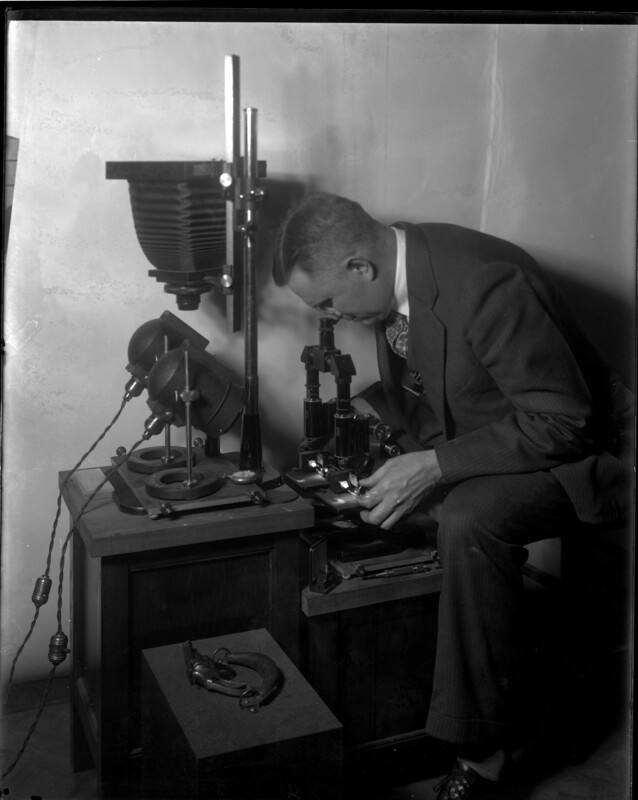 Wilmer Souder, a physicist and early forensic scientist at the National Bureau of Standards, now NIST, compares two bullets using a comparison microscope. Souder learned forensic techniques from Calvin Goddard, another early scientist in the field. 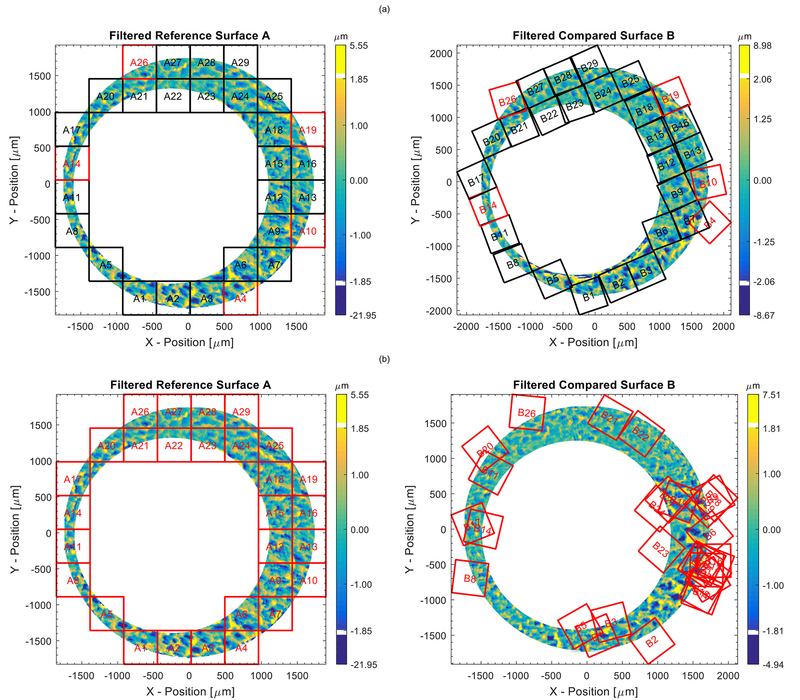 The new approach also seeks to transform firearm identification from a subjective method that depends on an examiner’s experience and judgment to one that is based on objective measurements. A landmark 2009 report from the National Academy of Sciences and a 2016 report from the President’s Council of Advisors on Science and Technology both called for research that would bring about this transformation.